15th Floor, Cairns City Luxury in Cairns features accommodation with free WiFi, 100 yards from Cairns Convention Centre. 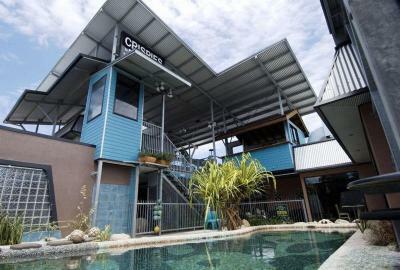 The property is a 5-minute walk from Cairns Rainforest Dome and 1,000 yards from Cairns Regional Gallery. This property is 2 minutes walk from the beach. 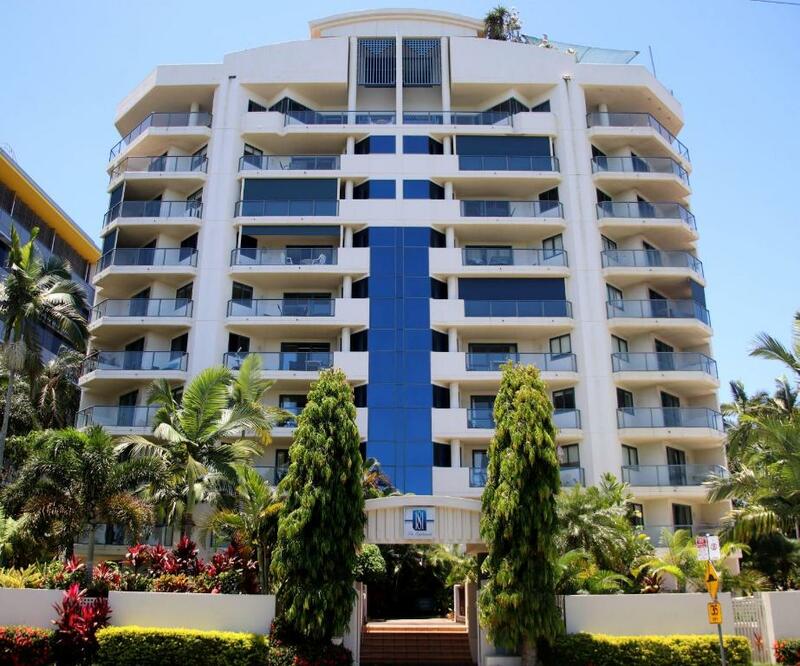 Situated on the stunning Cairns Esplanade, 181 The Esplanade features free WiFi and free secure underground car parking. It boasts modern apartments with esplanade facing balconies (most with panoramic views of Trinity Bay). It also features a hot tub, sauna, swimming pool and large lagoon with exotic fish. One of our top picks in Cairns. This property is 10 minutes walk from the beach. 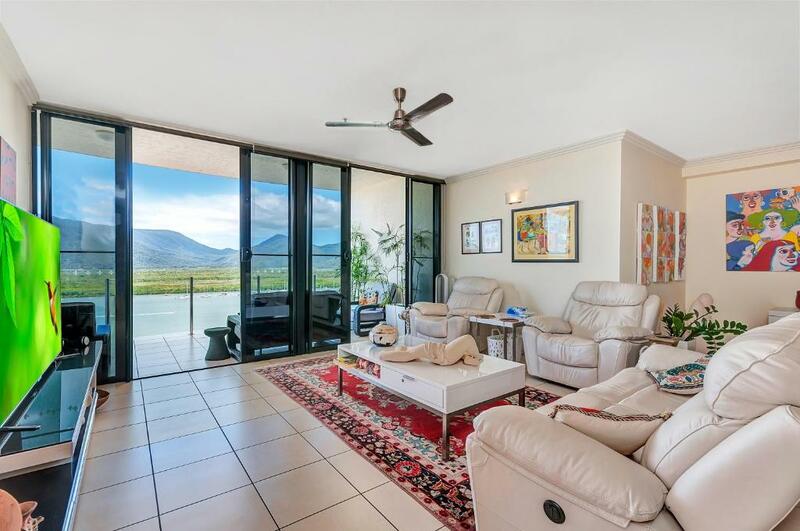 Ideally located in the central business district of Cairns, Queensland, this dream destination is situated just off the Esplanade, only a short stroll from the main Cairns shopping precinct. 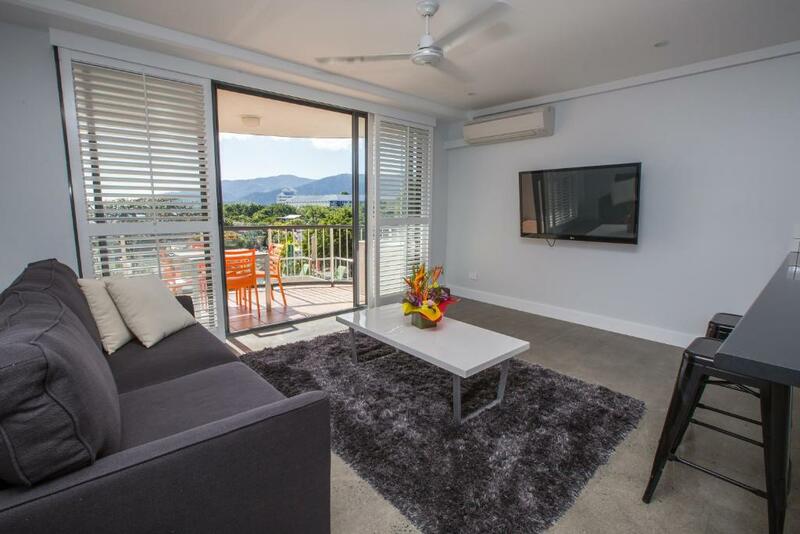 Located 750 yards from Cairns Convention Centre in Cairns, this apartment features a balcony. The apartment is 200 yards from Cairns Regional Gallery. Free WiFi is offered throughout the property. 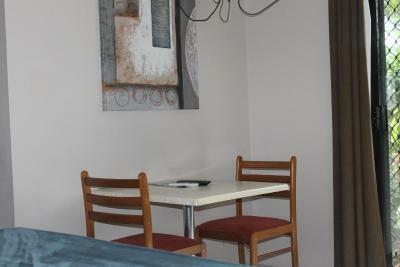 Aquarius Apartment features free WiFi, non-smoking accommodation and a laundry service. The air-conditioned accommodation units come with a clothing iron, a wardrobe, a washing machine, and a kitchen with a fridge and a microwave. Ideally located just 900 yards north of the Cairns city centre, Aspect Central offers free Wi-Fi, a restaurant, bar and outdoor swimming pool. Just an 8-minute drive from the heart of Cairns, Attenborough Apartments is set in a peaceful location. The self-contained apartment boasts a balcony, and guests enjoy access to a resort style outdoor pool and a spa centre. 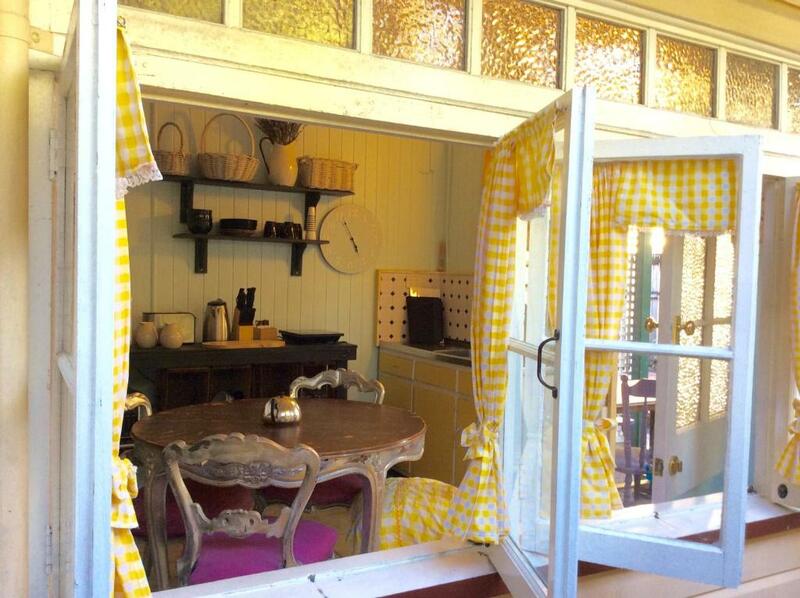 This property is 13 minutes walk from the beach. Bay Village Tropical Retreat is located just 3 minutes’ walk from the Cairns Esplanade and 10 minutes’ walk from the city centre. It features an outdoor swimming pool and 5 hours of free Wi-Fi per stay. This property is 9 minutes walk from the beach. 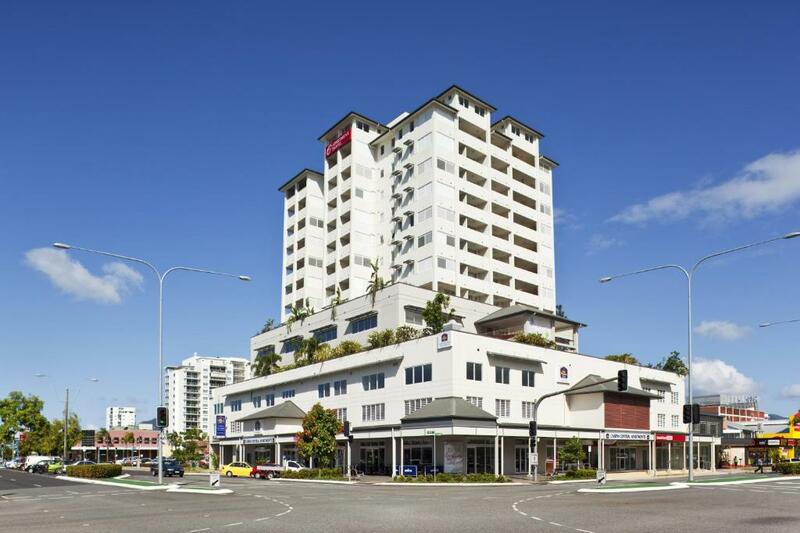 Cairns Central Apartments is a 4.5 star apartment hotel in the heart of Cairns CBD, opposite Cairns Central Shopping Centre. All units have ocean or hinterland views. 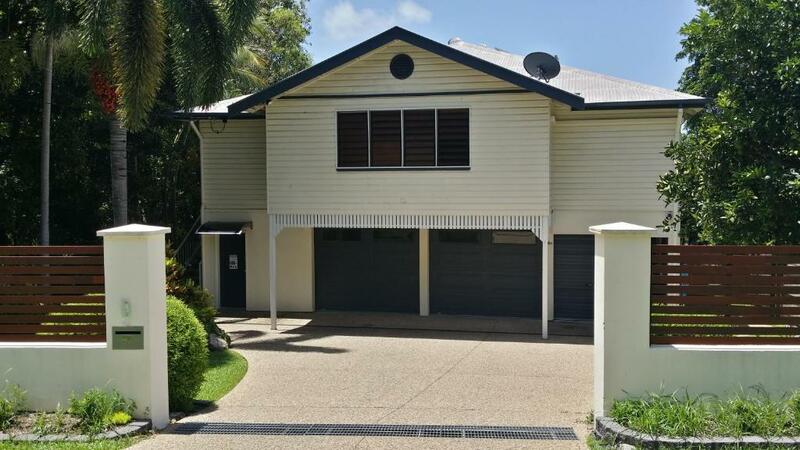 It is within walking distance of popular attractions including the Esplanade, Night Markets, Cairns Convention Centre, Reef Casino and nightclubs. Guests enjoy free Wi-Fi. 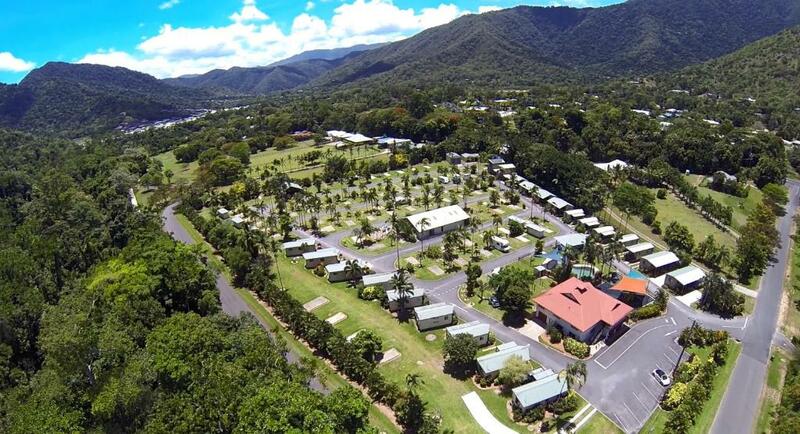 BIG4 Cairns Crystal Cascades Holiday Park offers BBQ facilities, non-smoking accommodation and a garden. The air-conditioned accommodation units come with a flat-screen TV, a seating area, a dining area, a kitchen with a microwave and a fridge, and a private bathroom with a shower. 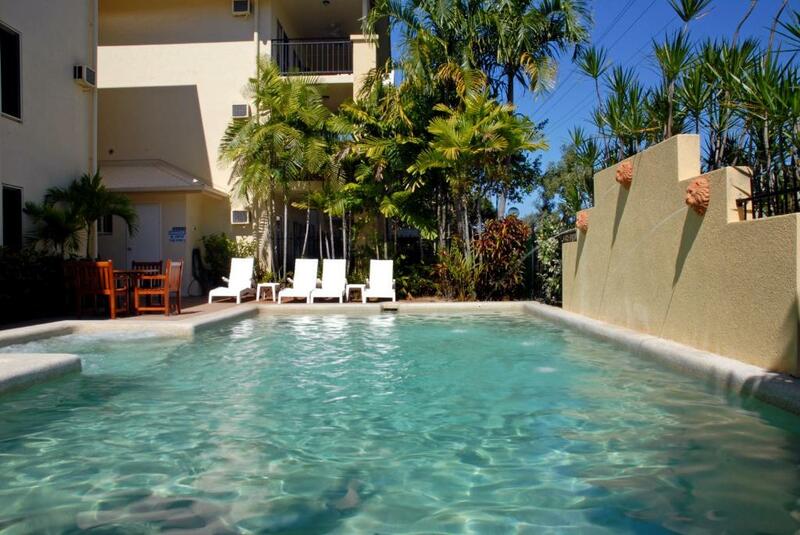 Bohemia Resort Cairns provides accommodation close to the Cairns city centre. There is a large outdoor undercover area overlooking the lagoon-style pools and landscaped gardens. A BBQ is available free of charge for guests to use. Boland Flats is set in Cairns, 1.6 miles from Cairns Convention Centre, 1.3 miles from The Cairns Civic Theater, and 1.6 miles from Cairns Base Hospital. Free WiFi is featured. One of our bestsellers in Cairns! This property is 2 minutes walk from the beach. 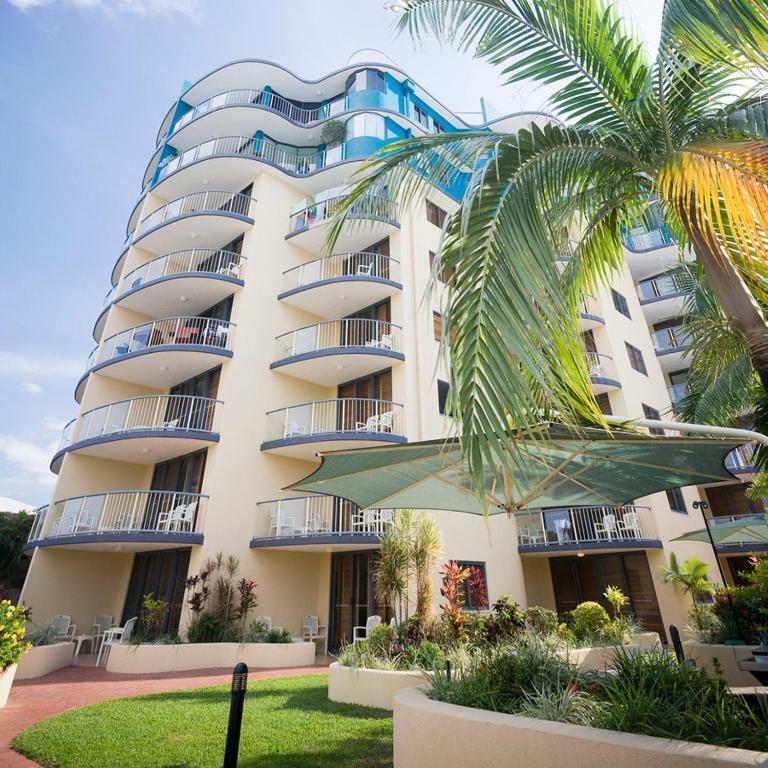 Just 3 minutes’ walk from Cairns Lagoon, BreakFree Royal Harbour features apartments with a spa bath and a private balcony with Trinity Bay or garden views. The property features an outdoor pool and a fitness centre. 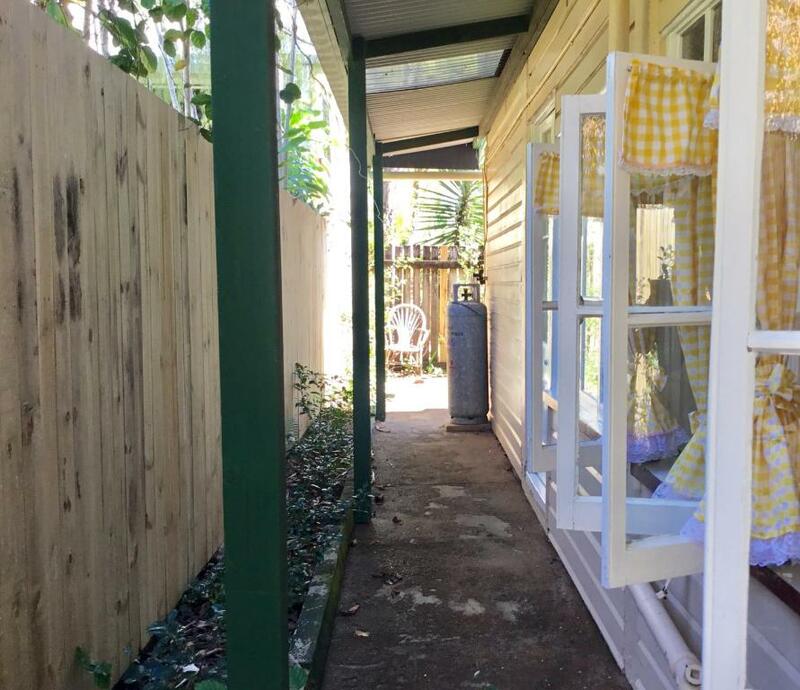 Budget Three Bed Cairns Apartment, a property with barbecue facilities and a garden, is situated in Cairns, 1 miles from Cairns Convention Centre, 900 yards from The Cairns Civic Theater, as well as a 15-minute walk from The Center of Contemporary Arts. Guests staying at this apartment have access to a fully equipped kitchen. 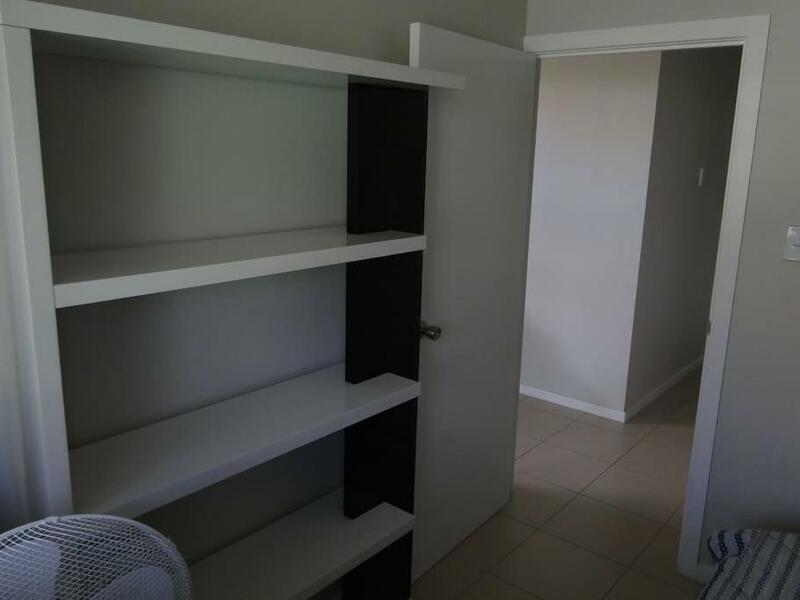 Budget Two Bedroom Cairns Apartment features free WiFi, BBQ facilities and a garden. This air-conditioned apartment comes with a flat-screen TV, a clothing iron and a washing machine. One of our bestsellers in Cairns! 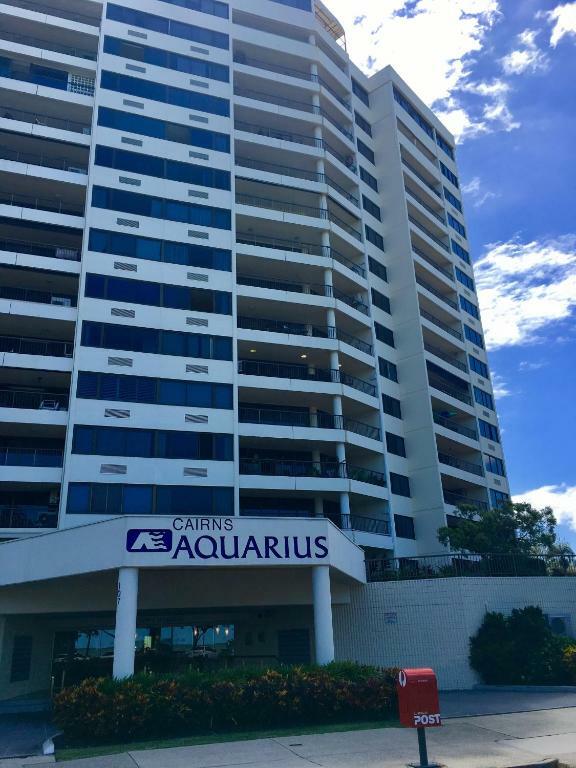 Located in Cairns, just 4.3 miles from Cairns Convention Centre, Cairns / Stratford Tropical apartment provides accommodation with an outdoor swimming pool, a garden and free WiFi. 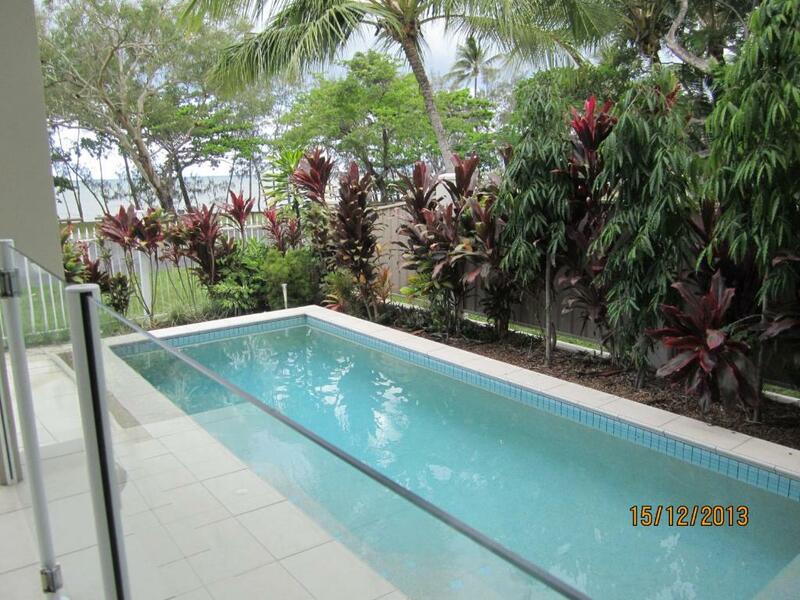 The property is 1.9 miles from Cairns Flecker Botanic Gardens and 3.1 miles from Cairns Base Hospital. This property is 1 minute walk from the beach. 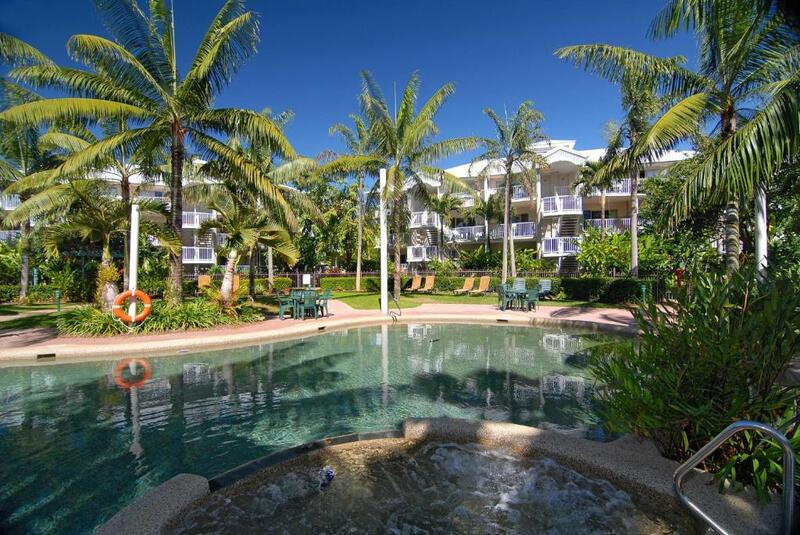 Located at Holloways Beach, Australis Cairns Beach Resort is just 10 minutes' drive north of Cairns City. It offers 4-star apartments set amidst tropical, landscaped gardens.